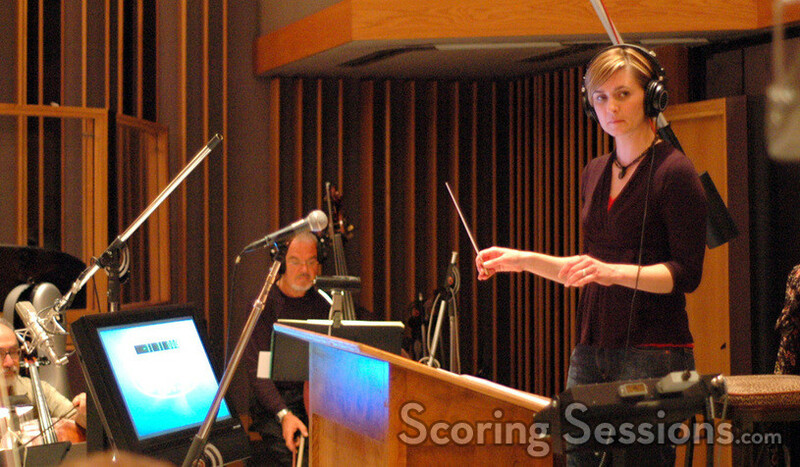 Jennifer Hammond arranges Randy Newman’s Toy Story scores for new Disney Attractions! 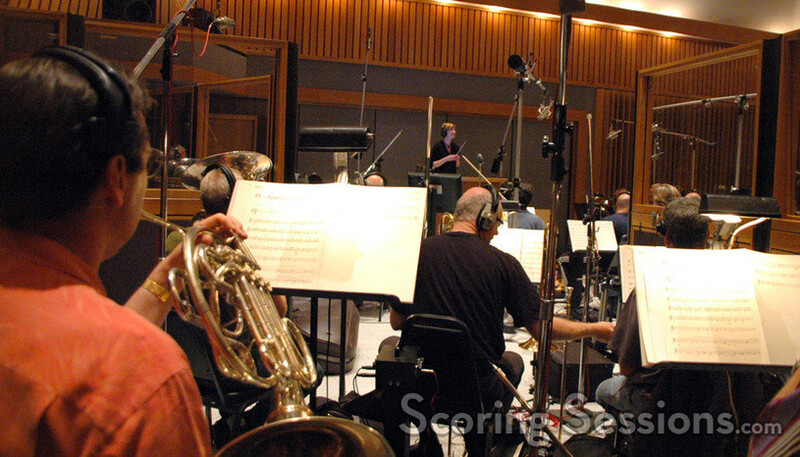 Earlier this month, composer/orchestrator Jennifer Hammond was at the famed Capitol Records Studios recording new music for an exciting Disney Parks project. 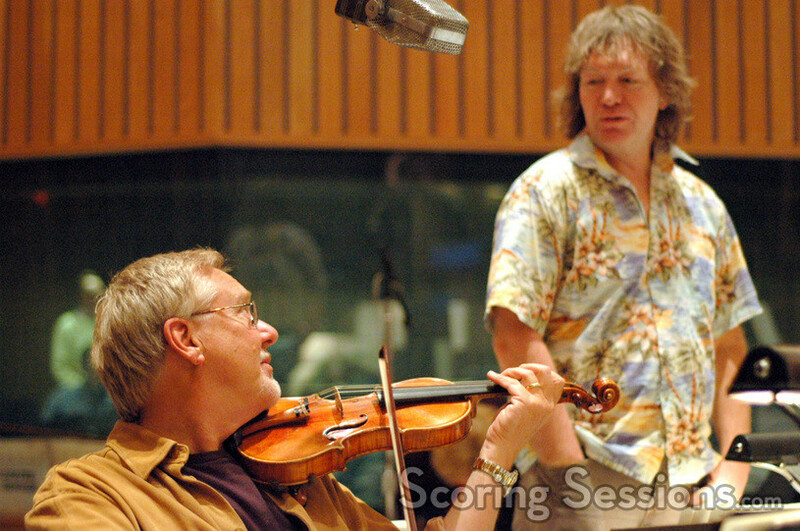 Taking themes from Randy Newman’s two Toy Story films, Hammond arranged over sixty minutes of score, which will be used at two Disney theme parks: Disney’s Hollywood Studios at Walt Disney World Resort in Orlando, Florida, and Disney’s California Adventure at Disneyland Resort in Anaheim, California. In Orlando, the music will be heard on a continuous loop in a newly re-themed area called "Pixar Studios", and in Anaheim it will play while visitors to the park wait in line for the new "Toy Story Mania!" attraction. Both are scheduled to open later this spring. 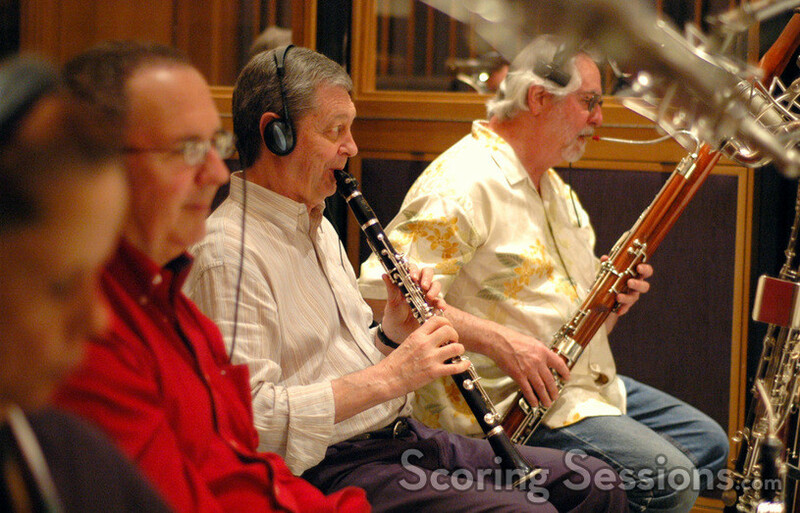 The score was recorded over a few days at Capitol’s Studio A, where Hammond conducted varying ensembles of the Hollywood Studio Symphony. Orchestrated by Marshall Bowen, Larry Rench, Ladd McIntosh and Leland Bond, Hammond’s score consisted of new arrangements based on the themes Randy Newman wrote for the original films, as well expanded musical ideas based on selected underscore moments. Bowen was present in the booth along with scoring mixer Charlie Pakaari and Walt Disney Imagineering Music Executive John Dennis. The "Toy Story Mania" and the "Pixar Studios" area will be opening later this spring.